Did you know it’s your choice who repairs your car after an accident? Your insurance company will suggest their preferred repairer, but why not keep your Honda a Honda by choosing a Honda approved Repairer? At Honda, they use the phrase “Nothing Hidden” when they talk about our repairs. Your invoice should clearly show the work that’s been carried out on your Honda, the parts fitted and the cost incurred. If the invoice isn’t as clear as we’d like it to be, then please tell us and we will be happy to talk you through it. 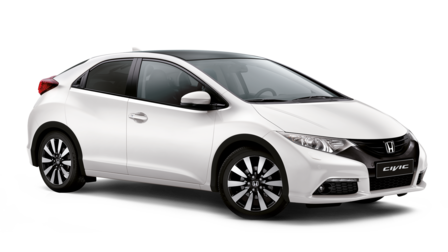 Honda is known for offering a little more than you might expect, so rather than covering our repair for 12 months, we guarantee the quality of our workmanship for a full 3 years. The guarantee is transferable if you sell your car and is proof that your Honda has been repaired to the highest standards by a Honda Approved Repairer. Remember to keep your guarantee certificate in a safe place!